The 12 Skills of Honest Optimism were developed by Dr. Hamlin and related to Learned Optimism as developed by Martin Seligman. Each of the 12 skills has a corresponding tool (e.g., anger management worksheet). 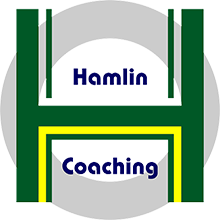 The 12 skills are used in Dr. Hamlin's coaching for reducing stress and anger and increasing satisfaction in work and relationships.